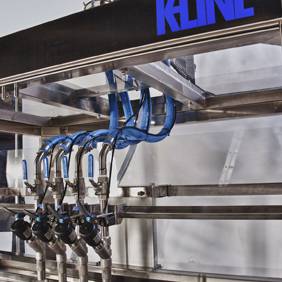 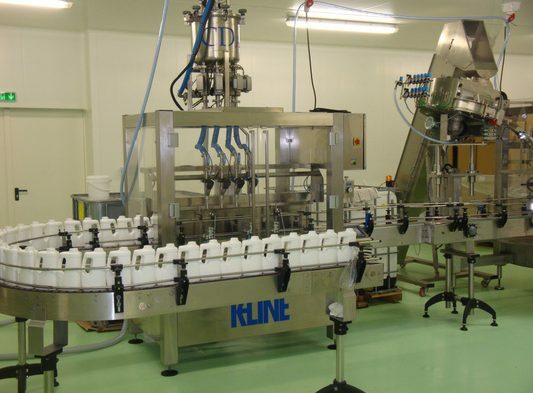 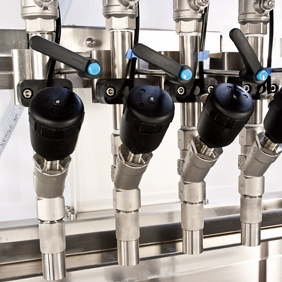 The K-Line enables an automatic filling of several distinct fluids. 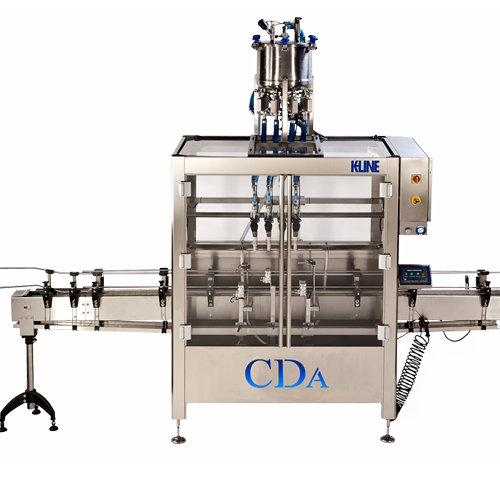 Equipped with 2 to 6 filling nozzles / filling rate up to 3000 liters/hour. 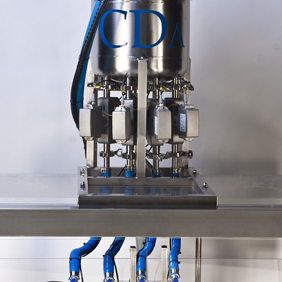 Customers like it for its self-cleaning system.